Aesthetic Medicine is meeting an unprecedented boom in India, with an increasingly growing number of people in demand of aesthetic care and a consequent need for trained practitioners. Getting training in today’s most effective therapeutic, reconstructive and skin care solutions is a tremendously exciting prospect for a young practitioner. 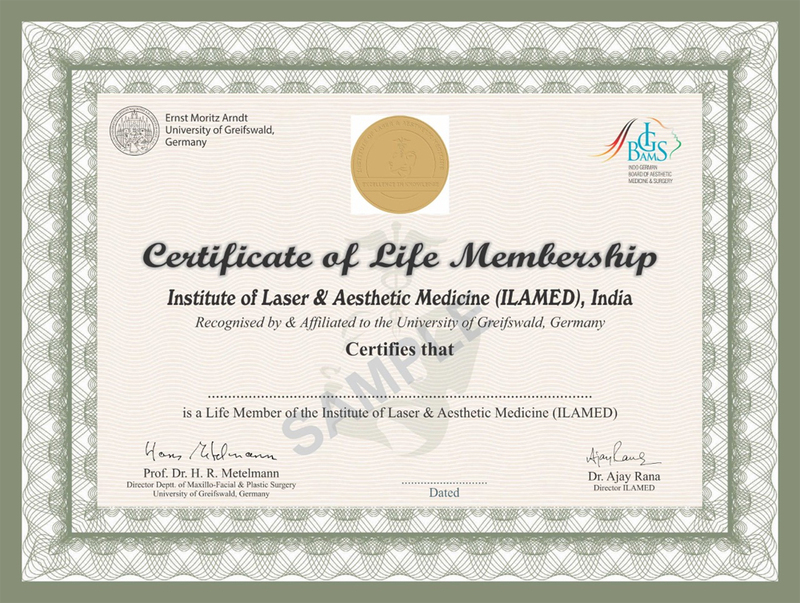 ILAMED in partnership with University of Greifswald, Germany is providing world class teaching to professionals and bridging the knowledge and research gap between East and West in the challenging field of Aesthetic Medicine. The FAM will enable professionals to learn the science of Aesthetic Medicine and receive individualized hands-on training in all procedures making them fully proficient in Aesthetic Medicine at the end of the programme!